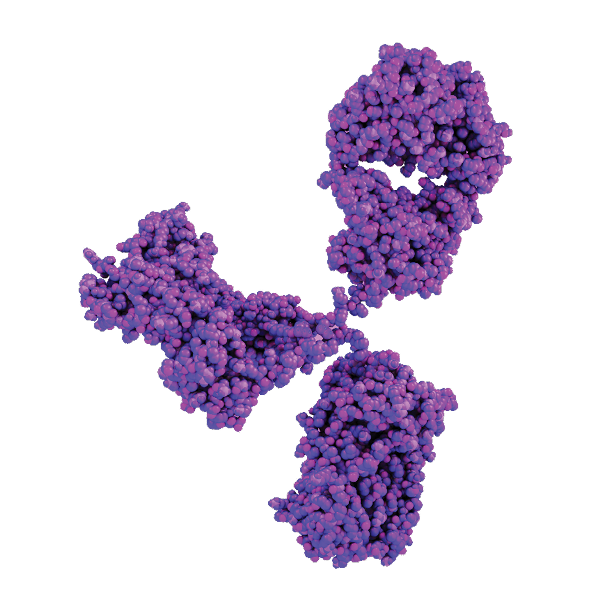 Our process enables front to back antibody discovery, all the way from antigen design to delivery of antibody sequence and purified antibody. Subscribe here for quarterly updates on new service offerings, case studies, and press releases. We'll never share your contact information externally.